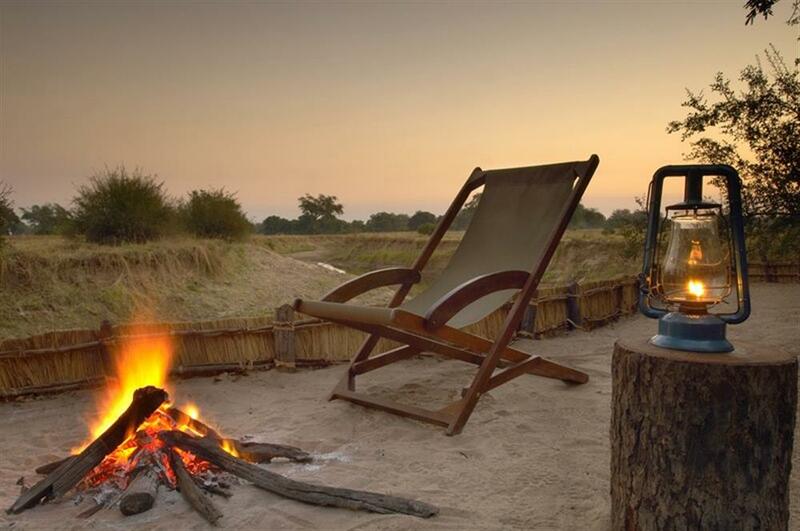 Situated on the west bank of the Luangwa, the Chikoko Trails Camps are comprised of two private camps: Chikoko Tree Camp and Crocodile River Camp. 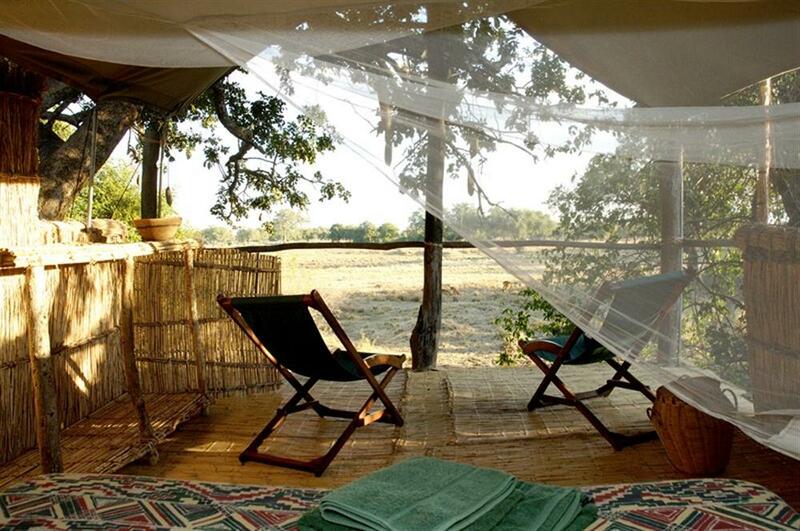 Chikoko Tree Camp is situated 8km upstream from Tafika Camp. Here three twin chalets are raised above the ground ensuring that they sit within the surrounding tree canopies. 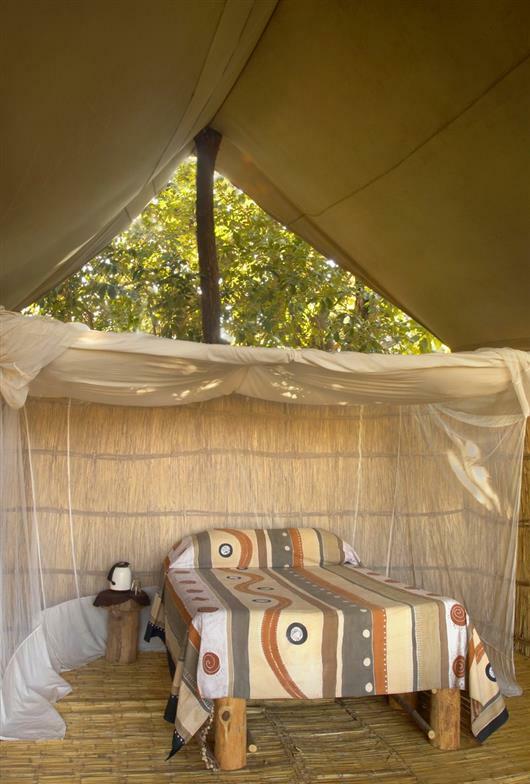 The Chikoko Tree Camp's en-suite chalets enhance the views of the spectacular surrounding Acacia grove, the array of wildlife that frequents it and the associated wildlife activity that unfolds throughout the day. 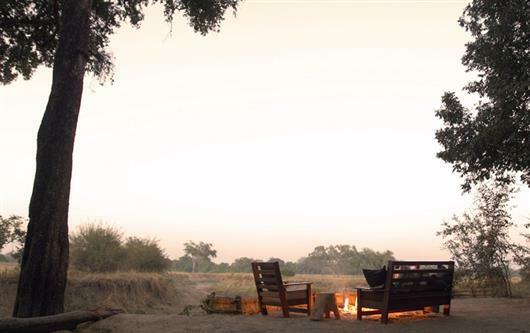 At Chikoko Tree Camp the well-trained staff attend to guests’ every need; everything from the preparation of excellent daily meals and snacks to the organisation of romantic dinners under the stars is taken care of. The two Chikoko Trails Camps are seasonally operated. They open annually from the 25th of May to the 31st of October. All luggage and supplies are portered into the camps. 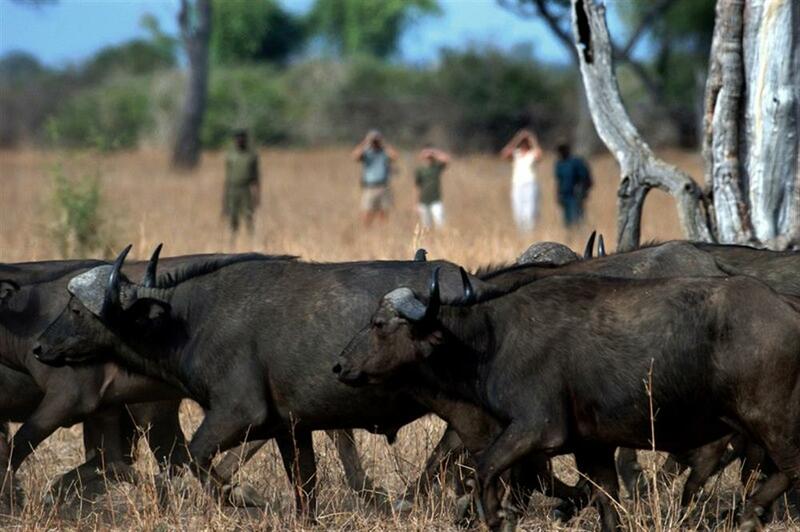 Safari walks typically last three to four hours and this includes a welcome mid-morning tea break. Walk from camp to camp following animal footpaths. The route follows the well-worn elephant and hippo trails, not to mention the original footsteps of David Livingstone, through the Luangwa Valley. Discover the inner workings of the African bush as the expert Remote African Safaris' guides share their experience and wilderness knowledge. Terrain covered is fairly flat but occasionally uneven.